Orono city with over 8000 in population has good recycling and cleanup programs, and we are here to make it better — Junk Happens now serves the city with a wide range of junk removal services. Junk Happens is a full-service junk removal service Orono MN company offering affordable services with no hidden costs. We only charge you for the type of materials you are disposing and space they take up in the truck as well as time spent on the job. We provide inexpensive garbage removal in Orono and adhere to environmental procedures of garbage disposal. Junk Happens offers its service to both households and businesses providing full-service removal as well as self-service facilitation by providing garbage bins and dumpsters to our clients. Junk Happens has a lot of experience in junk removal in Orono, extending its professional service to the surrounding areas with affordable full-service plans that are effective and stress-free. Alternatively, we can provide dumpsters to clients who would like to sort out their junk on their own. Our team has the professional knowledge to handle any kind of removal job with the right equipment always on hand for whatever may be thrown their way. We are fully insured and operate under license. We understand the need to protect the environment which is why we follow eco-friendly procedures and recycle or donate particular junk that can be reused. We view time as a precious resource which is why we value your time and ensure we perform our duty efficiently in the shortest period of time to fit into our client’s busy schedule. When you hire Junk Happens to do a full-service removal, you do not have to do a thing. Our team takes care of everything. You can call us in to do a complete estimate of the job and this is done free of charge with no obligation on you to hire us after the estimate. The team will arrive on site at the time you suggest. 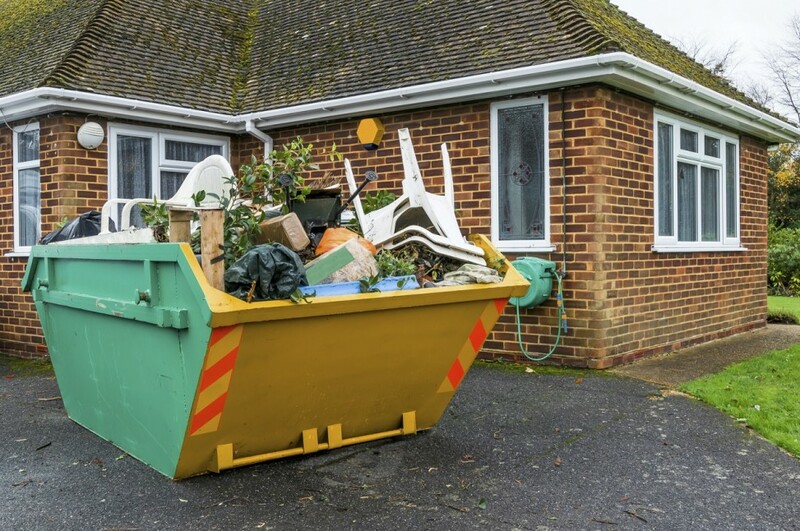 The estimates are made according to the kind of junk to be removed, how much space it will take up in the truck and the amount of time to complete the task. Once we agree on the price, a time convenient to you will be scheduled and the team will give you a call before they arrive on site. Our uniformed team understands that they should maintain acceptable behavior at all times and try their best not to inconvenience you. Many people rely on Junk Happens for our cheap junk removal Orono service that does not come with any hidden costs. More than half of the junk we remove from client’s homes and businesses is recycled. Junk Happens likes to protect the environment and to have you rest assured that your garbage is not contributing to harmful waste in a landfill. Our staff is under instruction to sort out and recycle everything they possibly can. You can count on us for junk removal Orono MN from household scrap to construction site debris and cleanup.